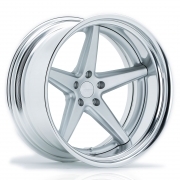 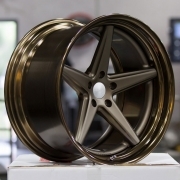 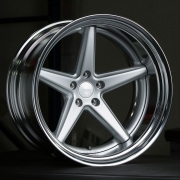 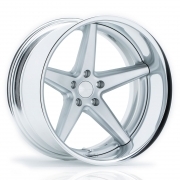 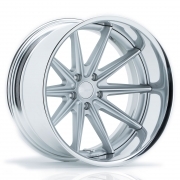 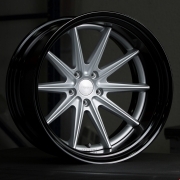 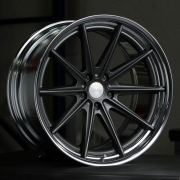 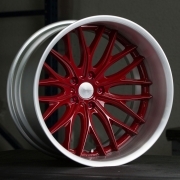 Vossen Work Series Wheels Rims | Wheel Specialists, Inc. 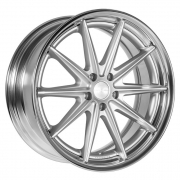 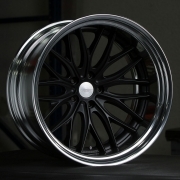 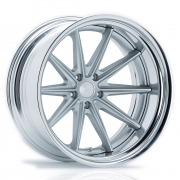 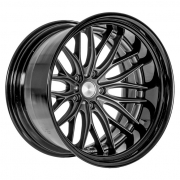 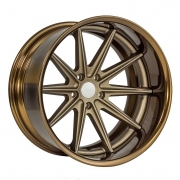 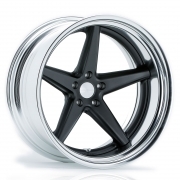 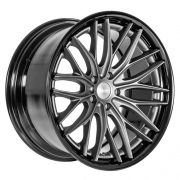 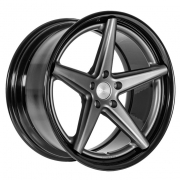 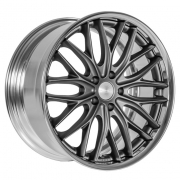 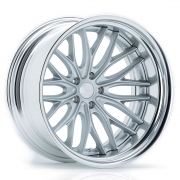 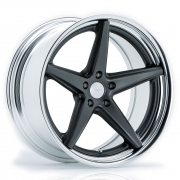 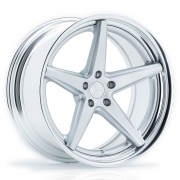 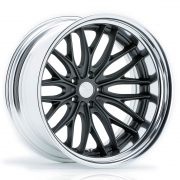 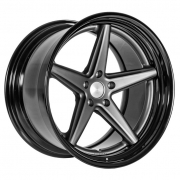 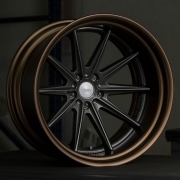 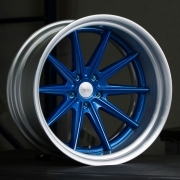 These 2-piece wheels are designed by Vossen in the USA, and manufactured by Work Wheels in Japan. 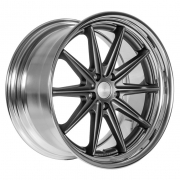 We have wheels in stock with standard fitment applications in both matte silver and matte graphite with anodized polished lips. 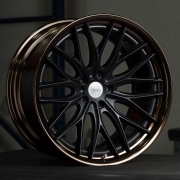 A variety of other finishes can be special ordered. 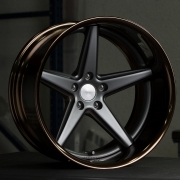 Note: All barrel finishes are anodized.